The Town of Floyd in Virginia&apos;s Blue Ridge is highlighted in a new article on USA TODAY&apos;s 10Best website. The charming community is included in the story, "You Should Think About Visiting These Small Town Treasures," which features 10 small towns around the country. The story was written by Lisa Waterman Gray, who has been hosted by Visit Virginia&apos;s Blue Ridge on multiple occasions for press tours of the region. 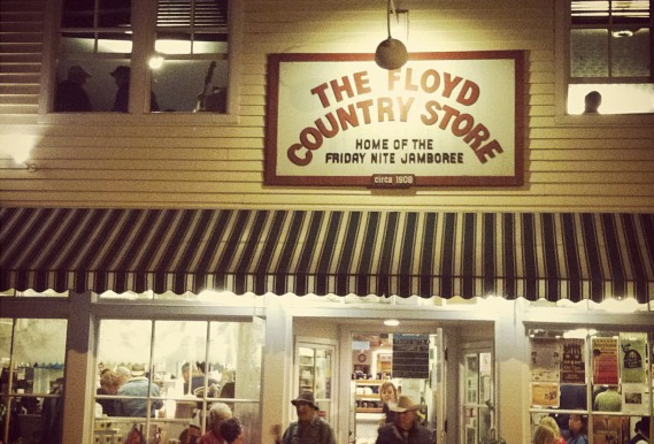 Floyd is featured for its lively music scene, which is celebrated weekly with events like the Friday Night Jamboree and weekend jam sessions at The Floyd Country Store. Visitors can also take in breathtaking mountain views and award-winning flavors at nearby Chateau Morrisette Winery. Less than an hour from Roanoke, Floyd is a wonderful spot to check out during a visit to Virginia&apos;s Blue Ridge. 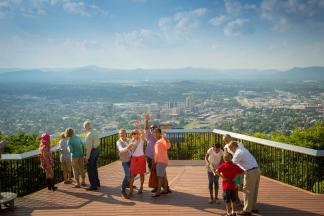 Other small towns mentioned in the article include Clear Lake, IA, Hot Springs, AR, and Rosemary Beach, FL. Click here to see the full list on USA TODAY&apos;s 10Best website. You can also read more about Floyd and how it earned recognition from Southern Living as one of the South&apos;s Best Small Towns.